This dreamy beach style residence was designed as a vacation home for a Houston couple, designed by Geoff Chick & Associates in WaterColor, Florida. This three-story sanctuary faces a neighborhood park, while the back of the property is nestled into Point Washington State Forest, a large natural preserve. 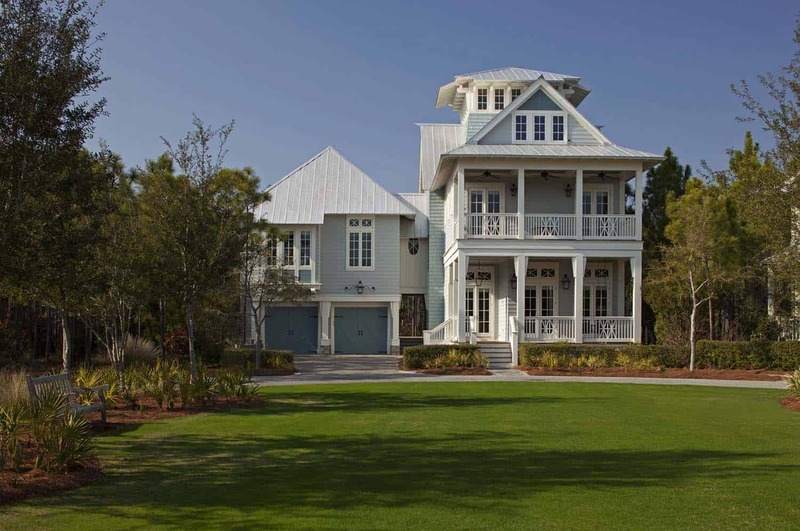 The homeowner, who had a rather vast collection of […] The post An absolutely dreamy beach style getaway in WaterColor, Florida appeared first on One Kindesign.